In this episode, I sit down and have a convo with Trel ‘Fave’ Robinson – cartoonist of ‘A Pug Named Fender,’ co-host of ‘The Next Episode,” Grammy.com contributing blogger, Friday Favecast creator…and I can go on. A man of many talents! Fave shares some insight into creating ‘A Pug Named Fender’ and brings us up to date on what’s going on in his world. D.J. Phaze is mixing it down on the ones and twos and there’s no stopping him when he gets started. Enjoy! 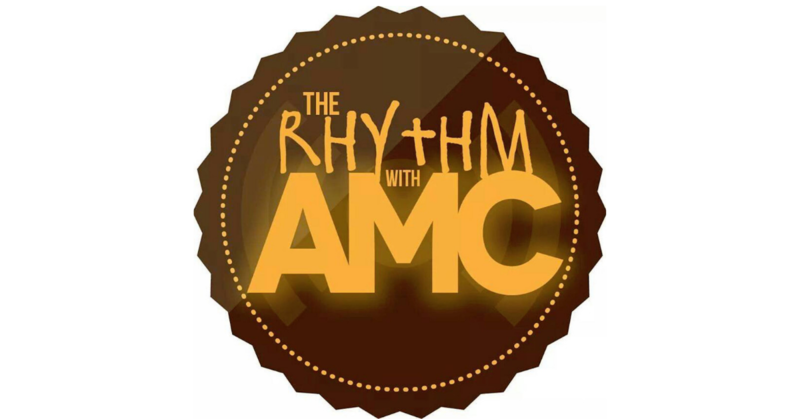 See you on May 5th for the next episode of The Rhythm with AMC!